It's here the Shaw Refresh Your Space Spring Sale. 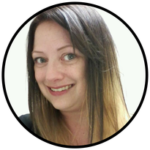 This is one of our biggest sales of the year! 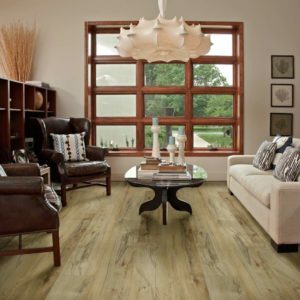 From April 1 until May 31, 2019, you can save on beautiful carpets, exquisite hardwoods and luxury vinyl tiles from Shaw Floors, Anderson Tuftex and COREtec. 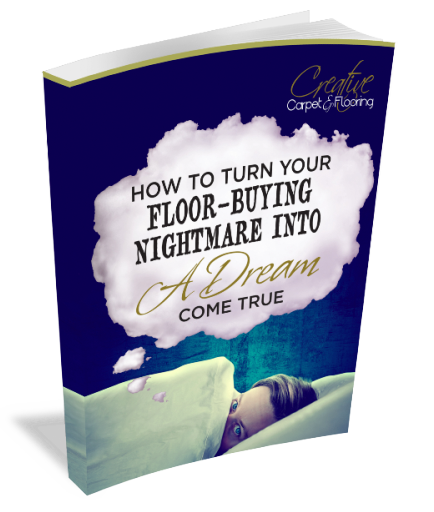 Plus, at Creative Carpet & Flooring you can get Special Financing, with credit approval, and enjoy the floor you love, without having to pay for it all at once....interest free! 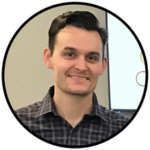 Special Financing is available from April 12 - May, 31, 2019. We’ve got everything you need to make your home look its best...and it’s on sale! Here are a couple of inspiring project photos to help you find the right look for your home. 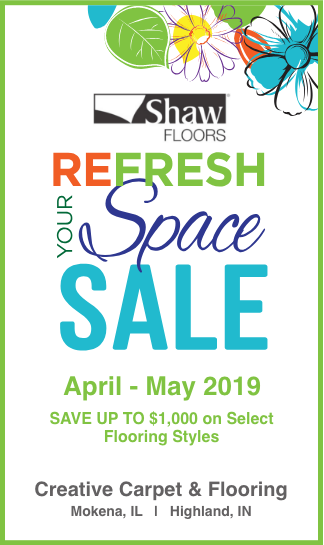 Hurry into Creative Carpet & Flooring today for the Shaw Refresh Your Space Spring Sale! 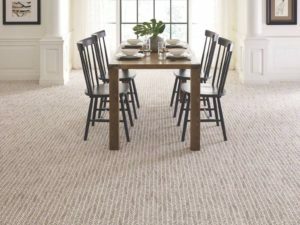 Refresh Your Space This Spring with 10% off (up to $1,000) select flooring styles at Creative Carpet & Flooring! Note: Our installation calendar fills up quickly with this sale.